Heliskiing Switzerland is known for its magnificent freeride with a mixed bag of resorts with distinctive off-pistes for all capabilities. Heliskiing Switzerland is awesome! Swiss ski resorts offer admirable landscape views, ski locations and enough resorts, which are developed around mountain villages/towns and offer traditional ambience. 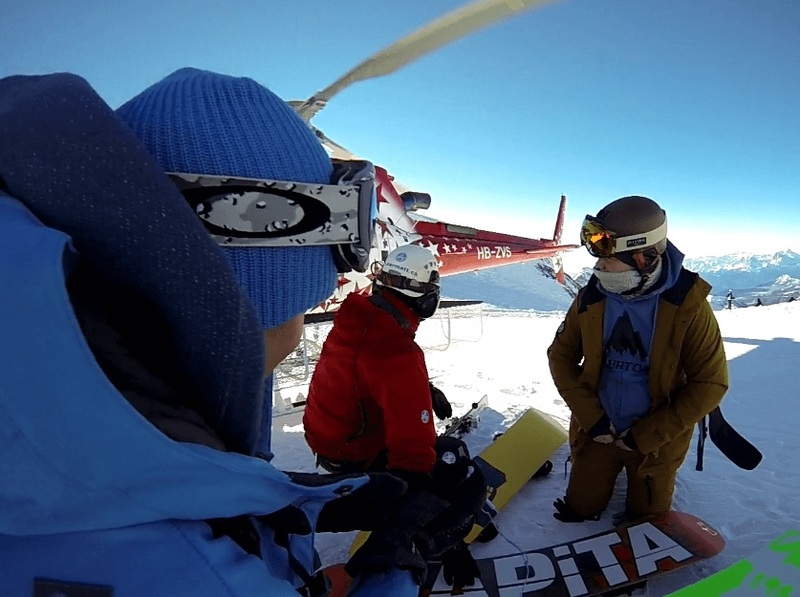 Numerous people often think about the extraordinary experience of Heliskiing. Heliskiing Switzerland is an opportunity to attempt this astounding tour or combine a European resorts heliskiing package. In spite of the fact that it is truly not quite the same as skiing in a wild, open territory accessible in spearheading Heliskiing districts like Canada and Alaska, Heliskiing Switzerland is an awesome way to attempt this sport. Switzerland is a country where all your Heliskiing fantasy can become real once you put your feet in this beautiful European region, with many ski resorts to choose from. Switzerland is blessed with exciting ski resorts, such as Zermatt, St. Moritz, Verbier, Gstaad and more. There are many places for Heliskiing in the Swiss region and Zermatt is a clear cut winner among other places, with the 365-day snow guarantee for snow enthusiasts, simply you could not ask for more. With 360 km of pistes and the 4478 metre peak of the Matterhorn, Zermatt will thrill you for Heliskiing. 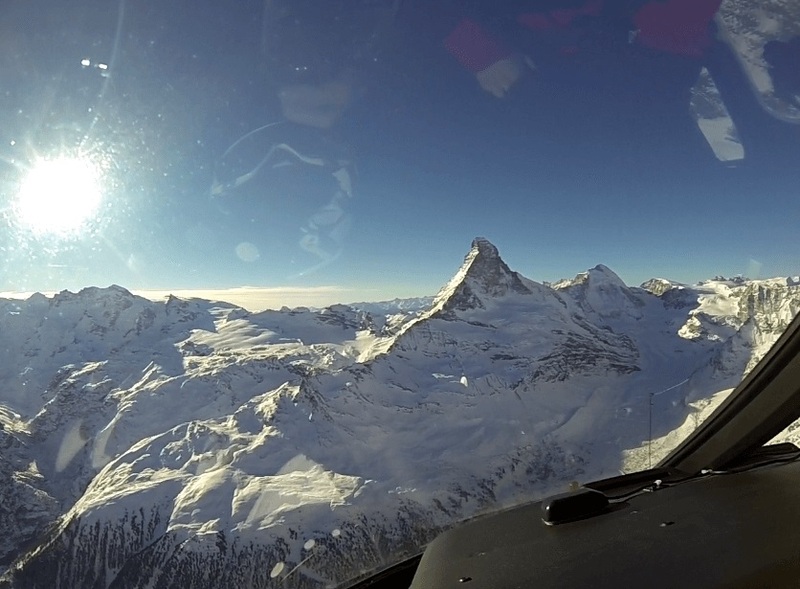 Air Zermatt, a helicopter company, provides air transportation facilities in Zermatt. 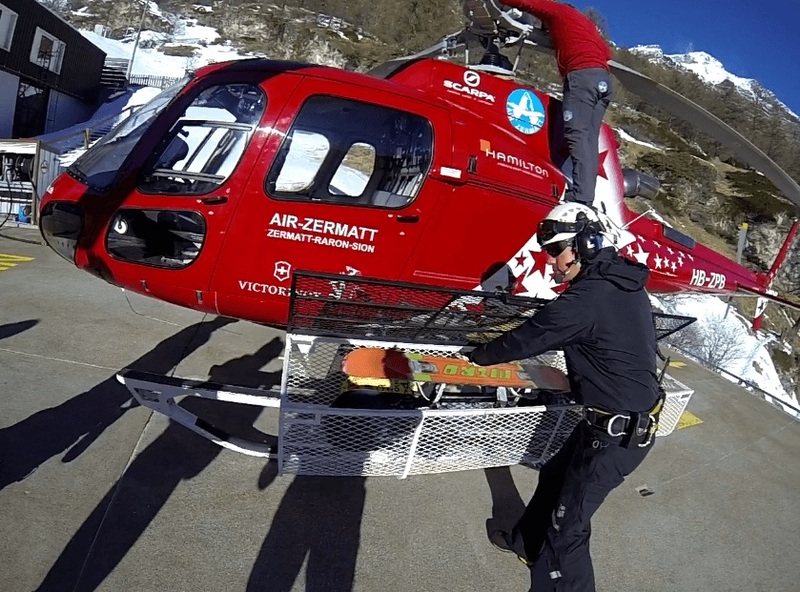 In fact, there are several companies offering Heliskiing like Air Zermatt. You can contact us and we will surely arrange you a helicopter in order to perform Heliskiing and other kinds of adventurous sports in the snow. Take your family and friends with you and enjoy the most thrilling Heliskiing Switzerland experience with our guides and experts. An experience you have never felt before, you will become a fan of these ski locations and our exclusive services. Switzerland is very strict and limited with landing places, when it comes to the environment concern. Swiss authorities and even local people take the health of the environment/countryside very seriously. Due to that fact, you will find many of the ski villages/towns, such as Zermatt, Saas-Fee, are car free. It dramatically helps to keep the atmosphere free from the vehicle’s pollution so that you can take a breath in the purest form as close as possible. Generally Heliskiing with a helicopter is an expensive affair but Switzerland will surprise you as it is relatively pocket friendly compared to other countries which offer Heliskiing services. 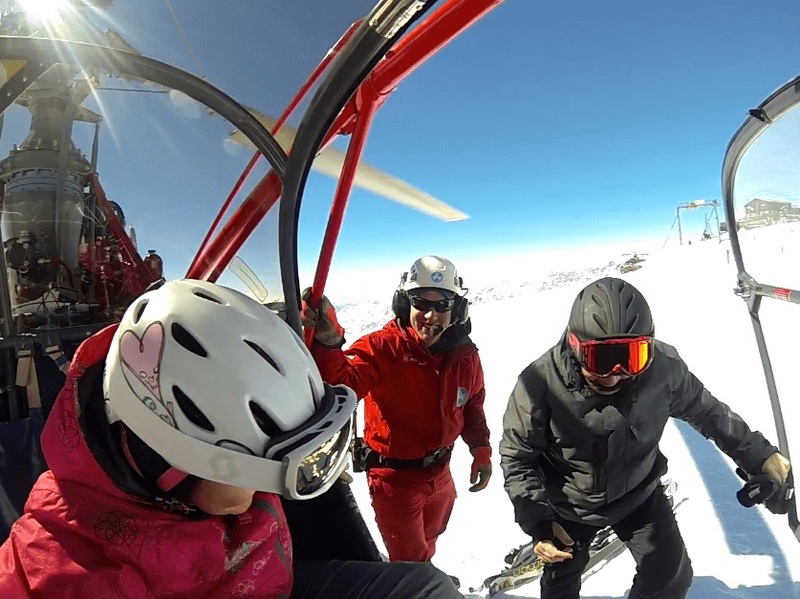 We are happy to inform you that we offer family Heliskiing Zermatt or even advanced Heliskiing especially for those whose fitness is up to the mark. Come with us and enjoy your next holiday in the majestic ski country of Switzerland.